A tender will be launched by the end of May for Phase 7 of the Outside Plant (OSP) network, which is physical cabling and supporting infrastructure (such as conduit, cabinets, tower or poles). 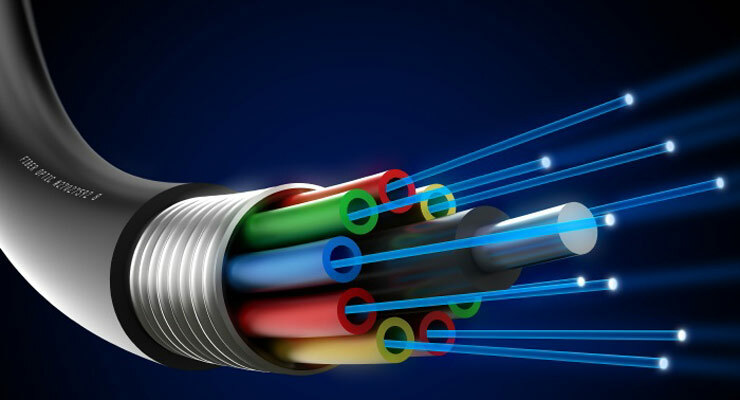 Phase 7 will include for the first time the simultaneous installation of copper wires and fiber optics, according to Naji Andraos, General Director Equipment & Construction, at the Ministry of Telecommunications. The value of the tender is estimated at $35-45 million. “Around 100,000 landlines for 6,000 buildings will be installed in newly built-up areas countrywide. Areas of the Bekkaa and Kesrouan that only have a wireless network will be excluded,” said Andraos. The tender will be divided into five groups. The first one includes Beirut, Shouf, and Aley, the second is Metn, Kesrouan, and Jbeil, the third, Tripoli and Akar, the fourth, South, and the fifth is Bekaa. “In order to speed up the installation process, a single contractor can only win up to two tenders. This way the work will be spread out among more companies,” he said. The bidding conditions set out by the ministry stipulates that each contractor must be local, qualified by the Ministry of Transport and Public Works or from the Council of Development and Reconstruction (CDR). They should have also worked during the last ten years in similar projects that were valued at $5-6 million, or worked with local administrations such as the Ministry of Energy and Water, undertaking infrastructure works for the government valued at up to $10 million. The winning bids are expected to be announced mid-July. Phase 7 has been approved by the Cabinet. Andraos said that around 4,000 km of fiber optics already exists in the country. “Phase 8 of the installation of the OSP network is not anticipated for another three years,” he said.